The company is looking for a 'professional grandma' for a one-year, $50,000 job demonstrating how simple their new technology is. LAS VEGAS — GE Appliances is searching for the "Great American Grandma" for a one-year paid job to demonstrate the company's new kitchen technology. The search launches today at the Consumer Electronics Show (CES) in Las Vegas as part of the introduction of the GE Appliances Kitchen Hub. The only application needed is a short video telling GE why your Grandma should be chosen. The job posting asks for a "big-hearted, age-defying, lives-life-to-thefullest and brings-out-the-best-in-everyone kind of Grandma" who "believes in tradition but is anything but traditional." GE Appliances said they want to celebrate nontraditional Grandmas with stylish flair and highlight candidates who represent diversity and help sustain cultural legacies through food. 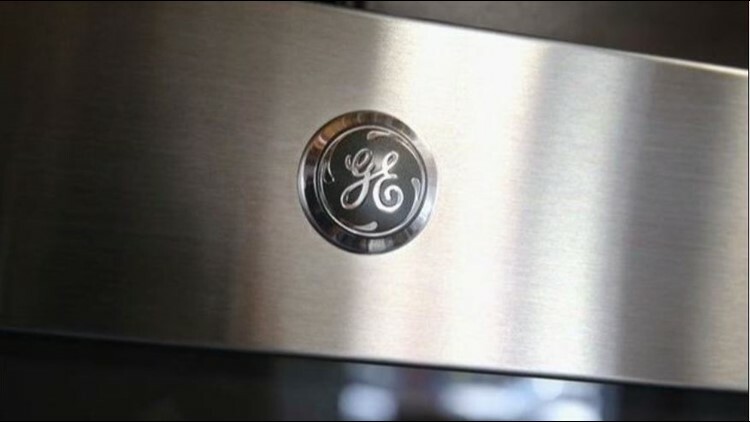 The "Great American Grandma" will work for 10–15 hours a month from March 15, 2019 to March 15, 2020, receiving five new GE Appliances kitchen products to use. To apply, candidates should visit www.greatamericangrandma.com and submit a video about why they are the "Great American Grandma." Friends and family can also submit applications on Grandma’s behalf by submitting interviews with her. For more information, visit GE Appliances' Grandma website.